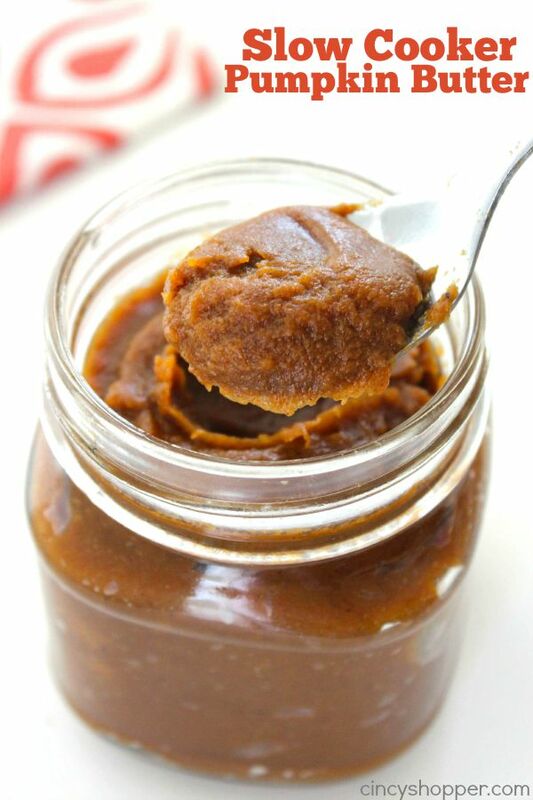 This delicious homemade Slow Cooker Pumpkin butter is perfect for fall. 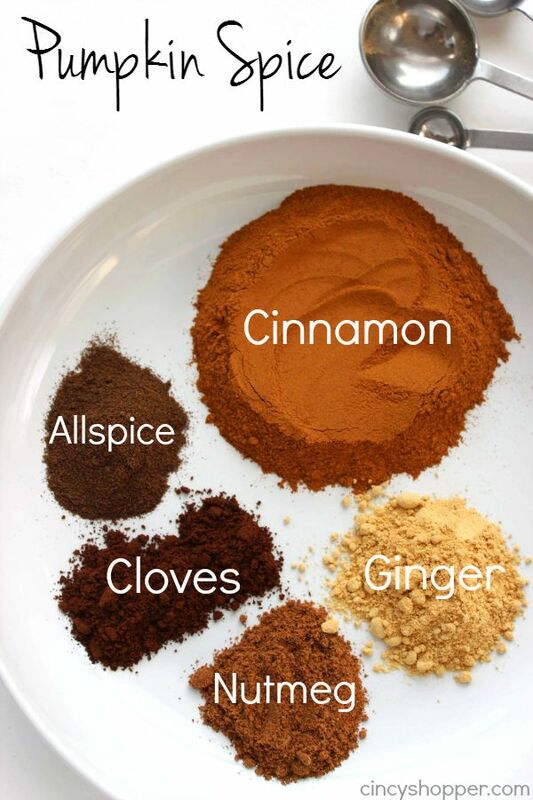 Add to your toast, muffins, and use it in some additional fall recipes for added flavor. So much better than store bought. 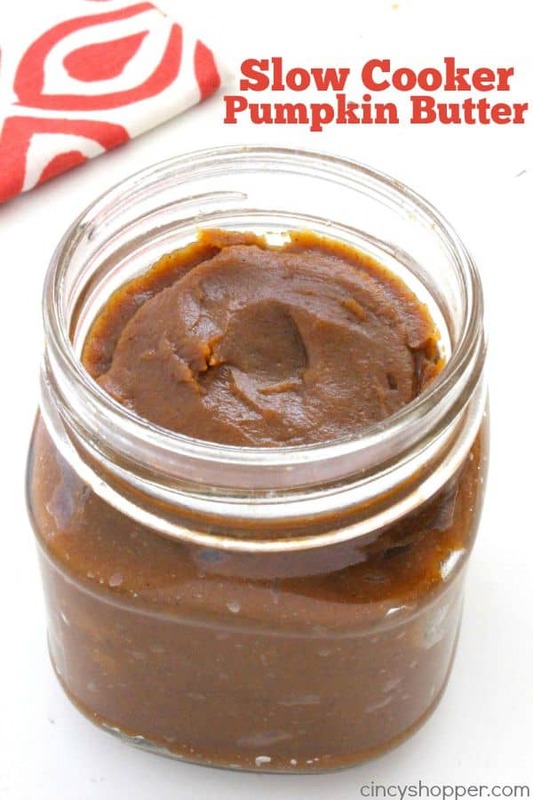 I am a huge fan of my homemade Slow Cooker Apple Butter. 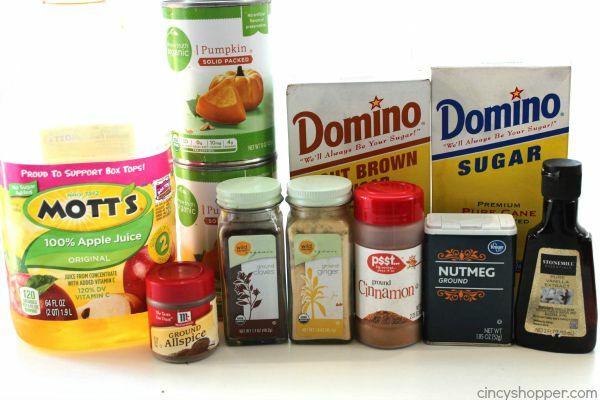 Before I started doing a ton of cooking and baking at home, I would purchase store bought just because it was so simple. 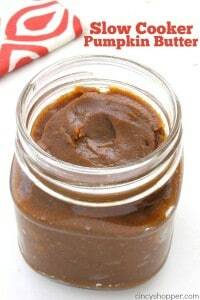 Store bought apple butter and pumpkin butter are quite pricey. Since they are both so simple to make at home, I’ve now cured my addiction with homemade. Many fall mornings, I will brew my coffee and drop some toast or English muffins in the toaster. 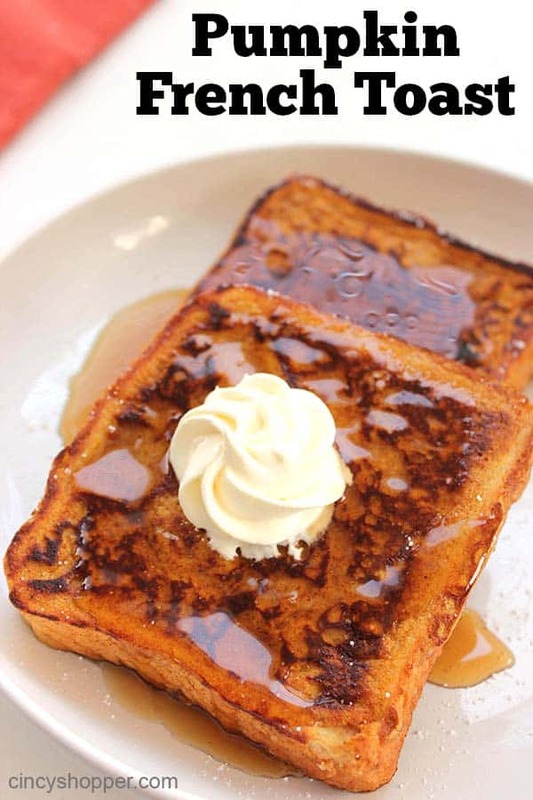 Toast and muffins are great with butter but add on some apple butter or pumpkin butter and a slightly boring breakfast is made extra yummy. 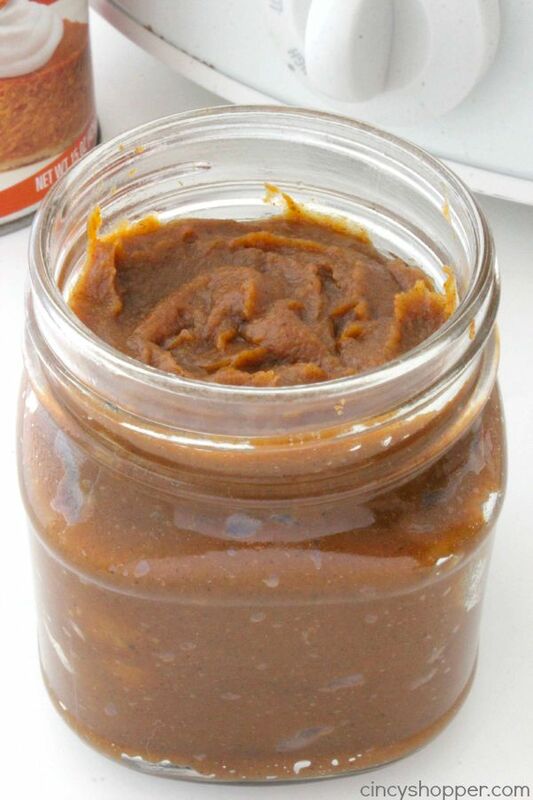 I am anxious to add this homemade pumpkin butter to the Easy Pumpkin Pie Cookie recipe I shared with you last week, I know it will be great. 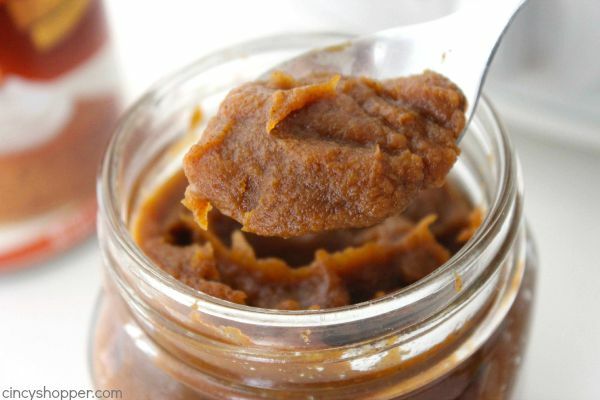 This Slow Cooker Pumpkin Butter recipe is so super simple. 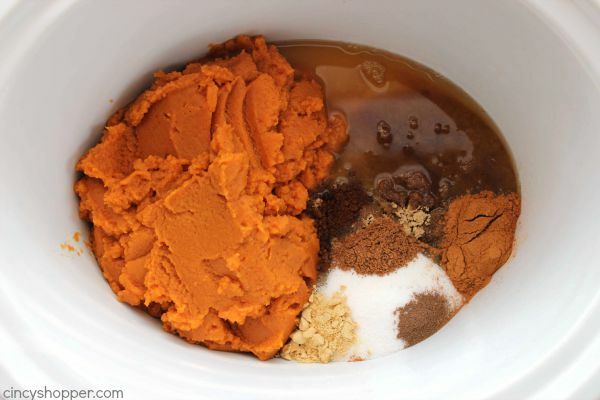 Just a few ingredients cooked in the slow cooker and you have wonderful homemade pumpkin butter. Your house will smell amazing in no time at all. 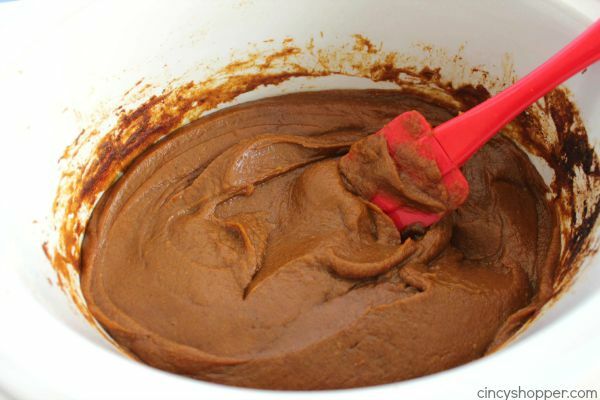 Do you have a favorite fall dessert? 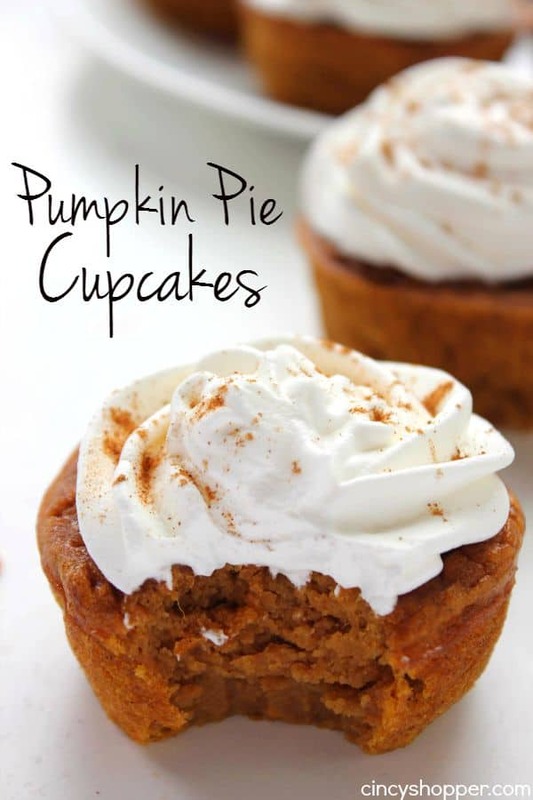 It’s all about the pumpkin recipes right now at our house, the cool weather really makes us crave apples and pumpkins. 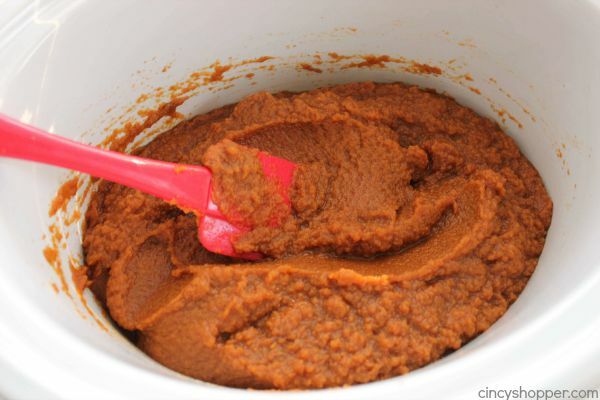 When you cook the pumpkin butter for an additional 1 to 2 hours do you cook it with the crock pot lid on or off?